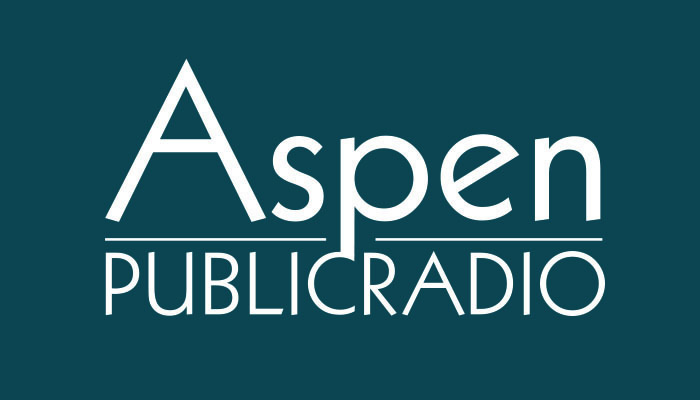 The Aspen Public Radio Board of Directors has named Tammy Terwelp the next Executive Director at Aspen Public Radio. She will fill the role vacated by Carolyne Heldman at the end of the year. 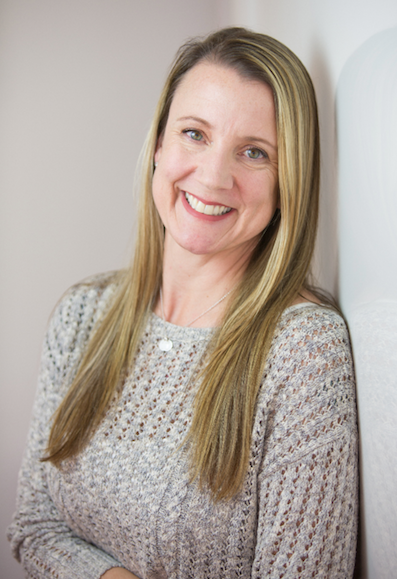 Terwelp has been the General Manager of KRCC in Colorado Springs for more than three years, and has more than 20 years of experience in public and commercial media.